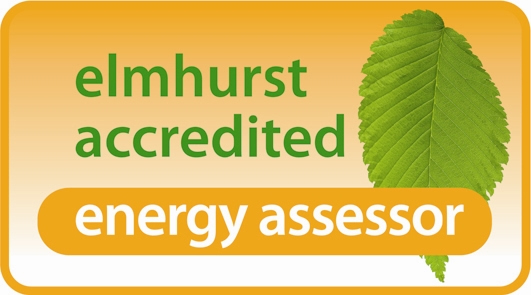 You should receive an EPC when you are thinking about buying or renting a home. Youll need to provide one if you are selling or letting your home. An EPC is required when a building is constructed, rented or sold. A building will need an EPC if it has a roof and walls and uses energy to condition an indoor climate. This means it has heating, air conditioning or mechanical ventilation. For example, a garden shed would not need an EPC if it doesnt have any heating. Please contact us for more information or visit Directgov.